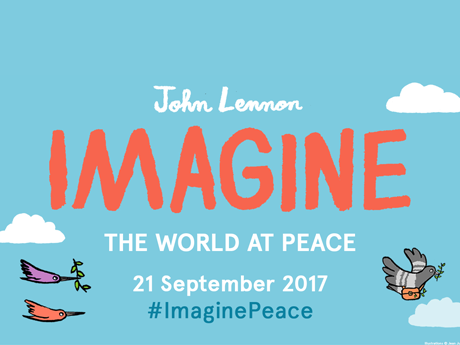 The Beatles Story attracts over 250,000 visitors a year and Chinese tourists to the award-winning attraction made up 6% of those during 2016. These rising figures in Chinese tourism are remarkable considering the fact that The Beatles never toured China, and the territory now represents our second highest audience, just behind the US (8%). 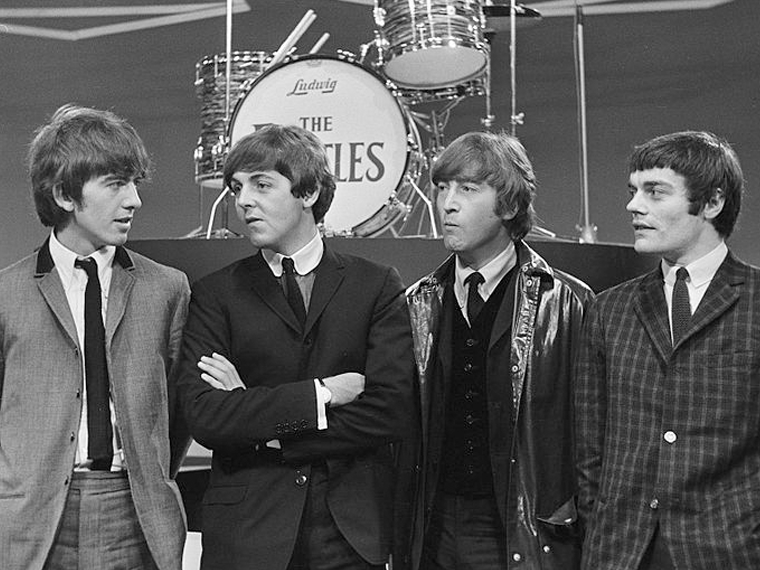 The closest The Beatles came to performing in China was a visit to Hong Kong in June 1964, albeit without drummer Ringo Starr who was recovering from tonsillitis at the time and temporarily replaced by session musician Jimmie Nicol. The figures show that visitors from China have overtaken those from a number of other countries, including Australia and Germany in recent years. It seems that Chinese tourists are only starting to discover the music and talents of the Fab Four from Liverpool. Liverpool is actually home to the oldest Chinese community in Europe. Located in the south of the City Centre, Liverpool’s Chinatown is home to many Chinese businesses, including restaurants, supermarkets and facilities catering specifically for the Chinese community. 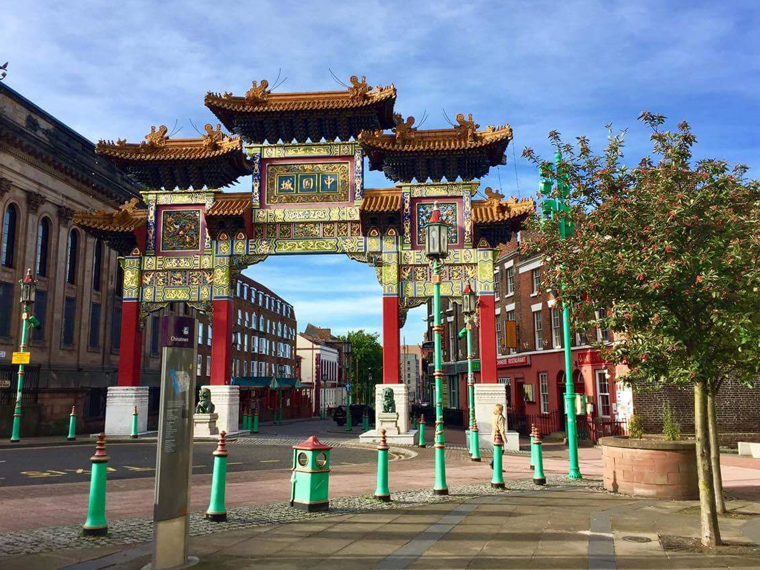 Liverpool’s Chinatown is also notable for its fantastic Chinese-style architecture, with the Paifang (traditional Chinese arch) being the largest, multiple-span arch of its kind outside of China. The arch was assembled in 2000 after being built in Shanghai, which is one of Liverpool’s twin cities. Liverpool has been awarded status of UNESCO Creative City of Music, which recognises the significance of music to Liverpool’s heritage. 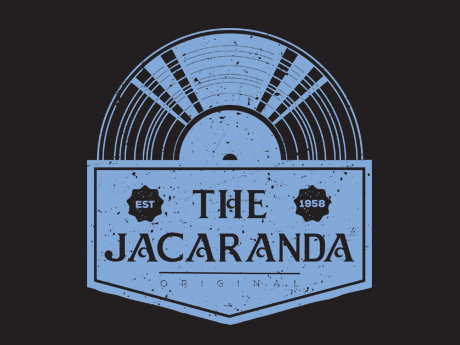 As the birthplace of The Beatles, music has always ran through the veins of the city, and it continues to enjoy a vibrant and diverse music scene through its festivals, live music scene, music tourism offerings and education. 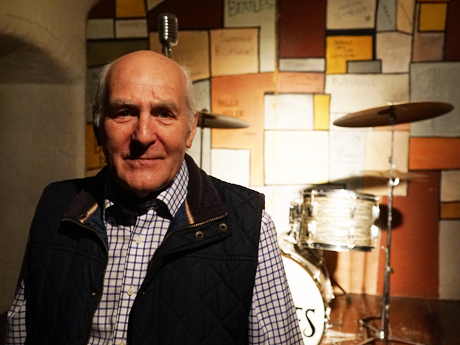 The Beatles Story has been working hard to develop services to cater for the increasing amount of Chinese visitors. Sales missions to both Beijing and Shanghai have seen representatives from the attraction meet with key Chinese Travel Trade partners with the aim of promoting Liverpool, and its unique Beatles tourism products, as a must-see tourist destination. 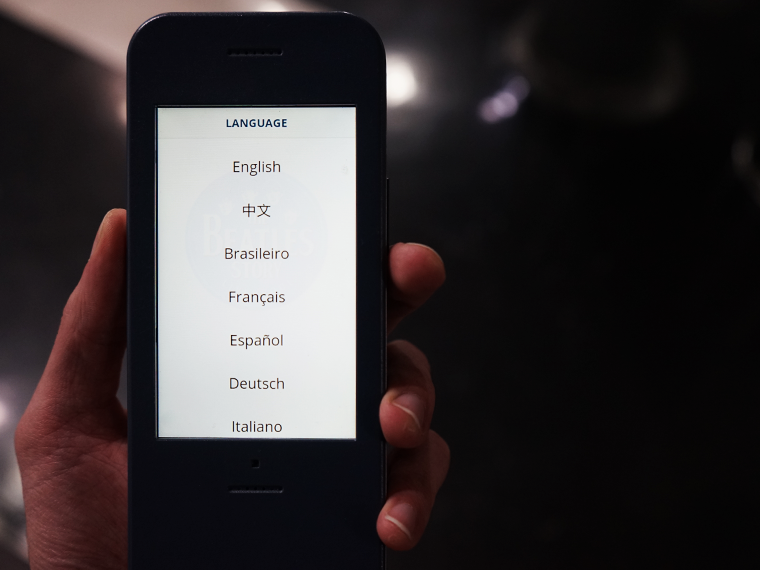 A new multi-media audio guide was introduced in April 2016 which provides audio commentary in ten different languages, including Mandarin. The Beatles Story has also set up key communication channels to engage with Chinese visitors including a Weibo account, giving Chinese fans access our most recent news and events. It is monitored by our Chinese ambassador, Sihan. 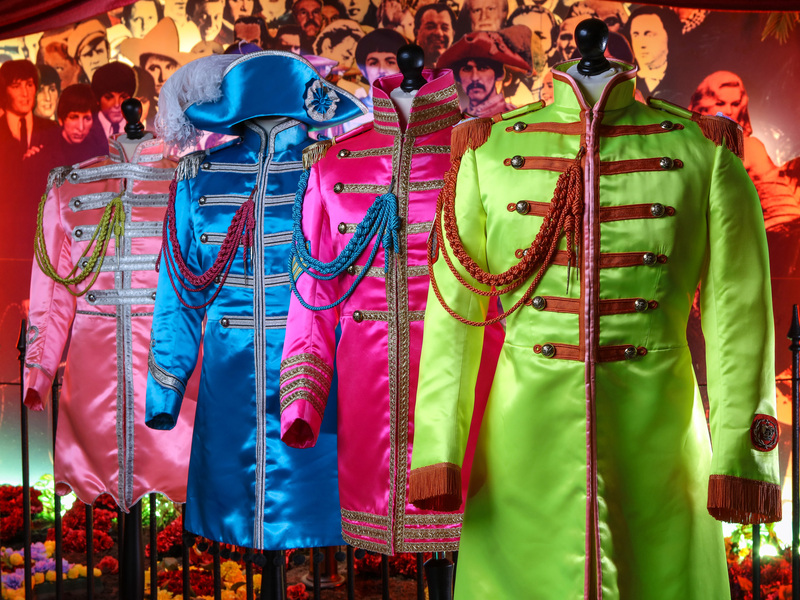 The Beatles Story are proud to be part of Visit Britain’s GREAT China Welcome programme which aims to make Britain the destination of choice for the rapidly-growing Chinese market. At the centre of the programme is the ‘GREAT China Welcome Charter’ which helps Chinese visitors easily identify hotels, attractions, retailers and tour operators that are making themselves ‘China-ready’. Key members of staff have also undertaken Chinese quality host training which equips both customer-facing and marketing-orientated individuals with valuable insights into the motivations and expectations of China’s outbound tourists. 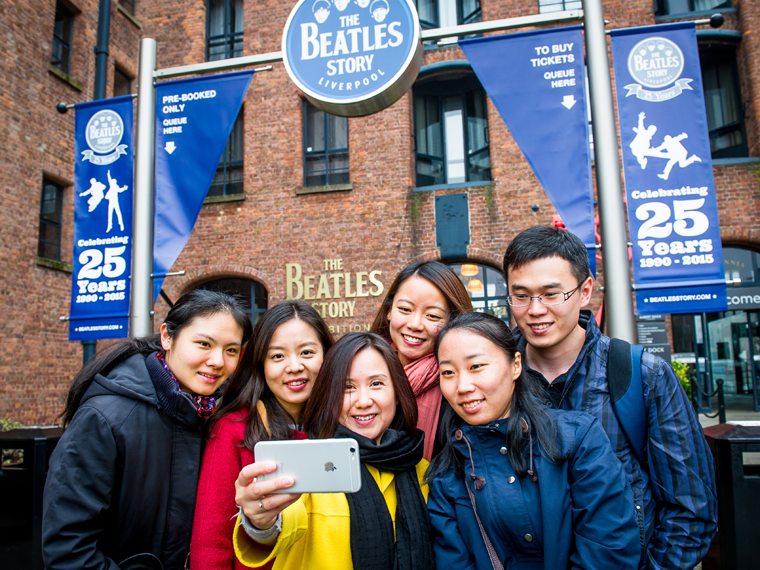 With increased Chinese visitors coming into the UK, The Beatles Story will continue working closely with the city and its key partners to place Liverpool firmly on the map as a must-visit destination. As we celebrate the Chinese New Year of The Rooster, we very much look forward to welcoming even more Chinese visitors during 2017.